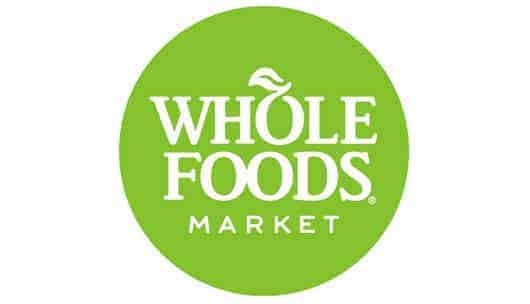 On Tuesday, Sept. 13, Whole Foods Markets at Bishops Corner in West Hartford is hosting a 5% Community Giving Day to benefit Real Art Ways! Save your weekly shopping till that day and help RAW while you fill your fridge. Store hours are 8 AM – 9 PM. RAW staff will be on site between 11 AM and 6 PM to thank shoppers and talk about the history, programs and impact of Real Art Ways. Thanks to Whole Foods Market for this generous program!